I am looking for previous year papers for APPSC Group II exam so please provide some papers for practice of exam? 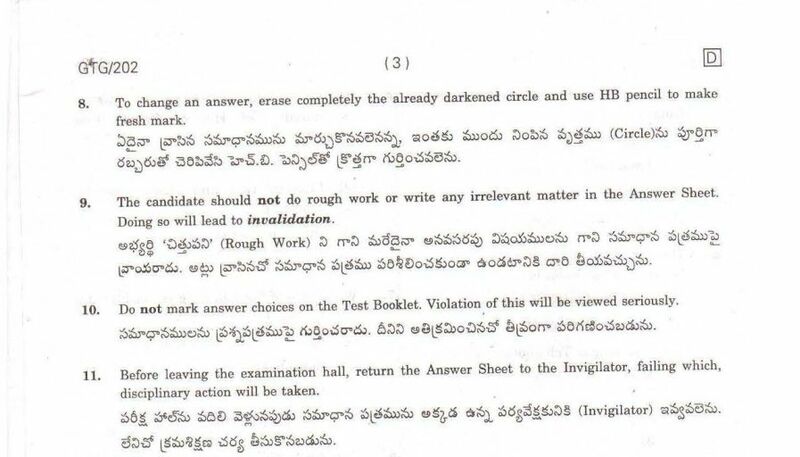 Andhra Pradesh Public Service Commission (APPSC) conducts Group 2 Exam every year in Executive and Non Executive Cadre of Various Departments. You have to be update with web site for next Group 2 Exam. 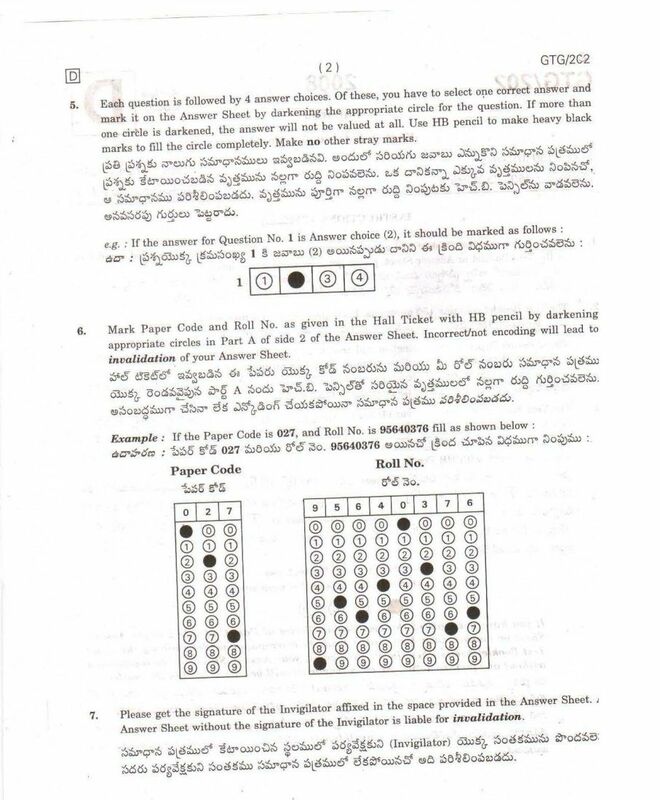 Now, I am sharing some PDFâ€™s of previous year papers for APPSC Group II exam for your prepration.